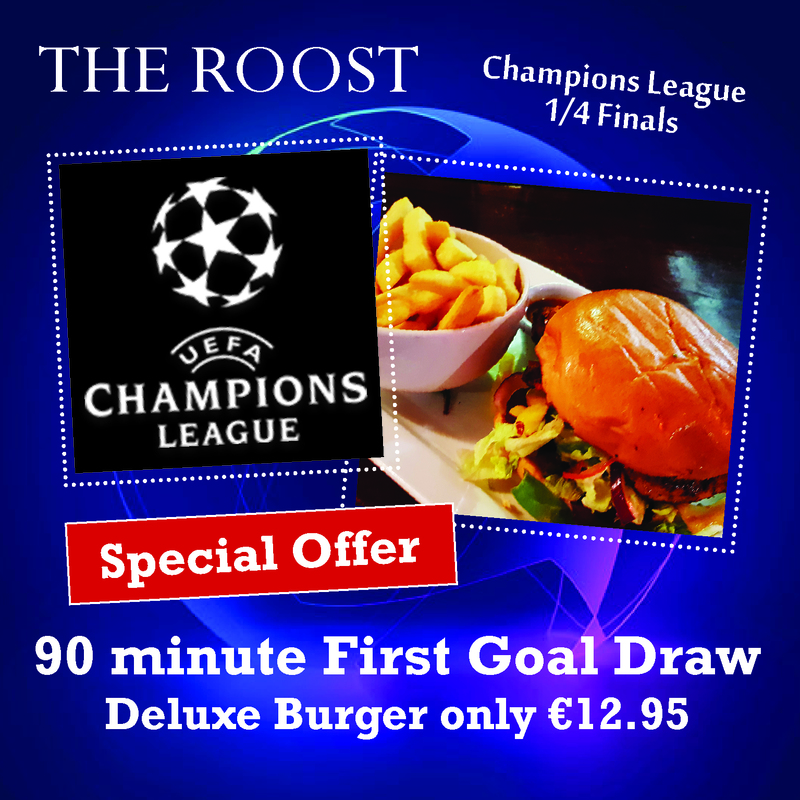 The Roost is a large public house with separate bars, a public bar, lounge area, mezzanine bar and a music bar. This combines the old with the new, as the pub still has many of its original pieces in place. 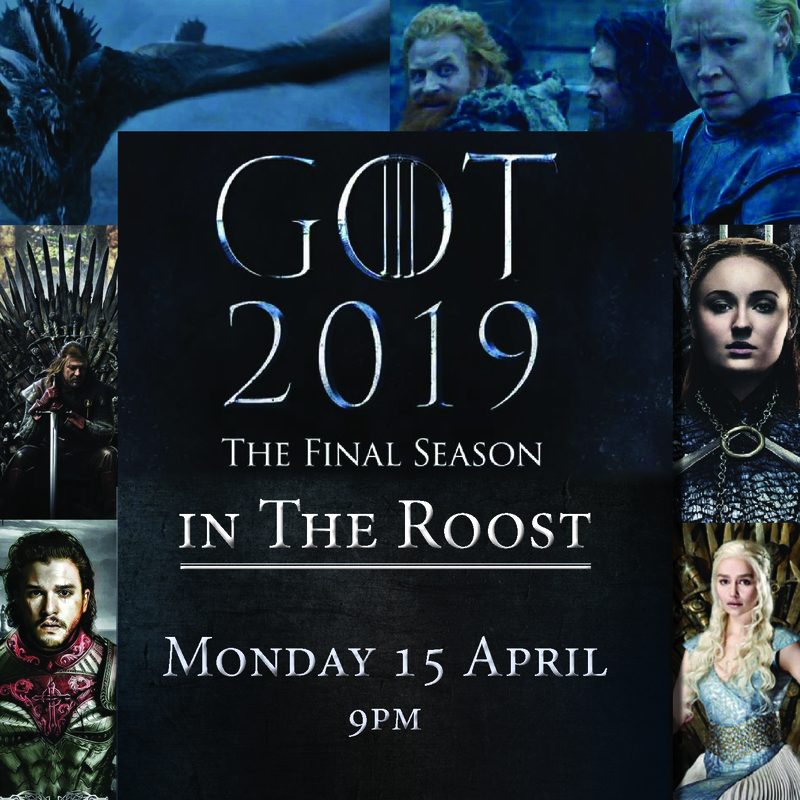 Enjoy a spot of lunch in The Roost from midday to 9pm daily but do not overlook the breathtaking features throughout the pub from stone matches mixed with timber and glass to the beautiful flower display that has been known to be a topic of conversation among locals and tourists alike. 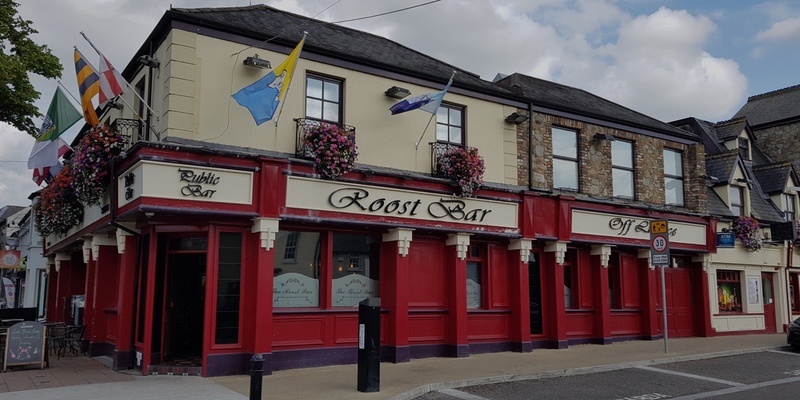 Throughout the years The Roost has had a great connection with Rugby and GAA. Several of our customers have represented both Ireland at an International rugby level and at University level for the All Blacks of New Zealand. 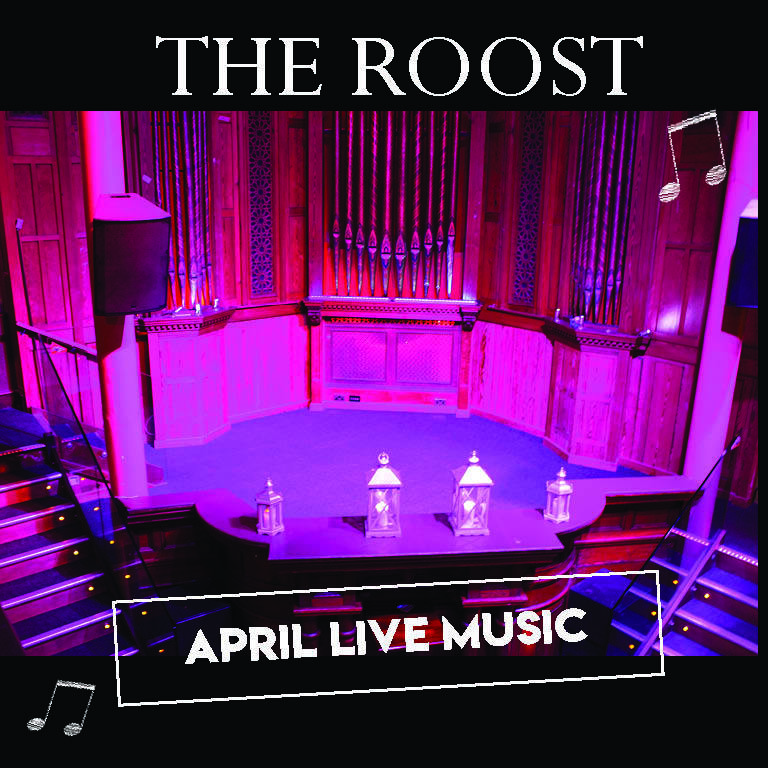 The Roost is a large buzzy pub that provides guests with both great drinks and great music every weekend. 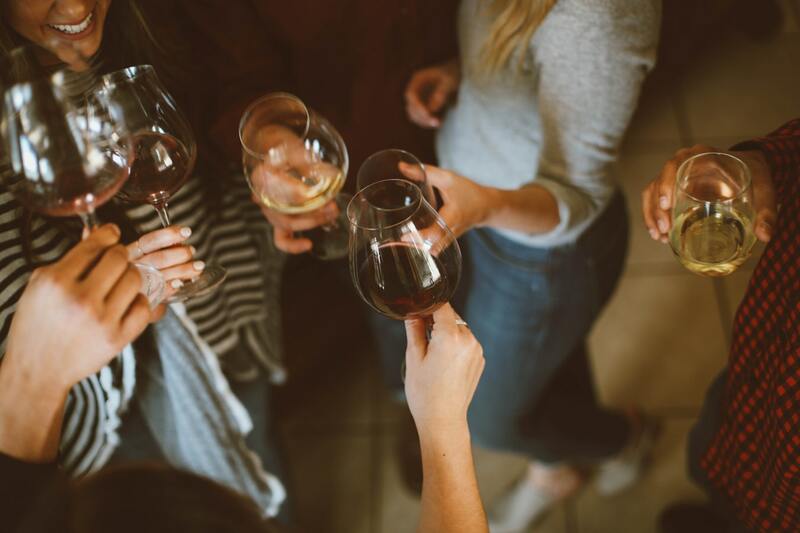 Student Specials, Early Bird Menu, Light Bites and Dinner all available so check out our menus. Our bar & restaurant is the perfect venue for a birthday, engagement or after work party. Book a table or an area for your event today. Our nightclub is open every Thursday and hosts some Ireland’s best Djs. 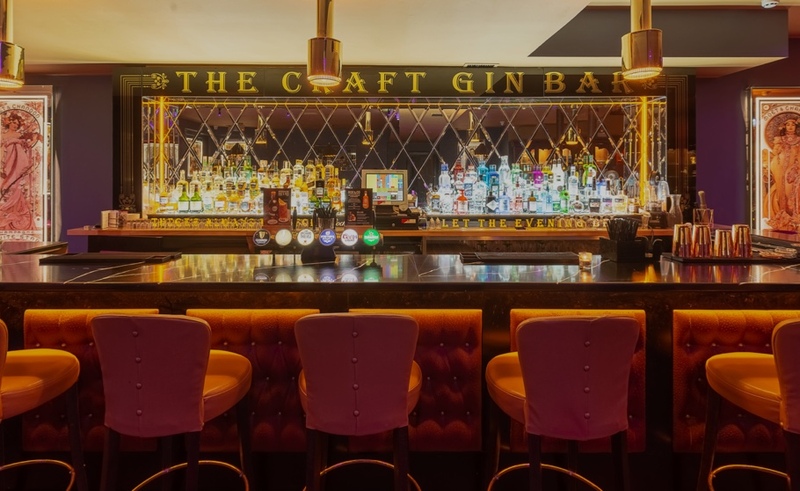 Our new craft gin bar is the perfect room to host your private party. Give your frien,, loved one or colleague the perfect gift of a voucher! I agree to receive emails from The Roost relating to offers and events. Excellent, friendly pub I went there three times during my stay in Maynooth. 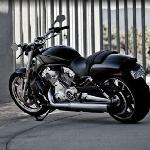 Everyone was very friendly - it was a comfortable atmosphere - by myself or with friends. The chips were solid. Great Service! Met some friends for a few pints. Bartenders were on the ball, and the Guinness was good. Had a Ceased Salad, which was very tasty. Great spot to meet friends. Will be back again. Excellent dinner Just went to The Roost where I got the classic burger with onions and mushrooms with the Pepper sauce. It's the best pepper sauce i've ever had. The staff were all great and getting additional pepper sauce was not a bother.